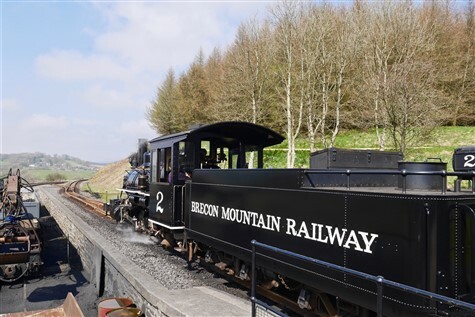 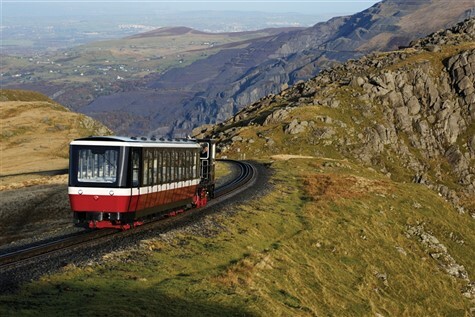 We drive to Blaenau Ffestiniog where we join the historic Ffestiniog Railway for a 13 ½ mile memorable train ride to Porthmadog. 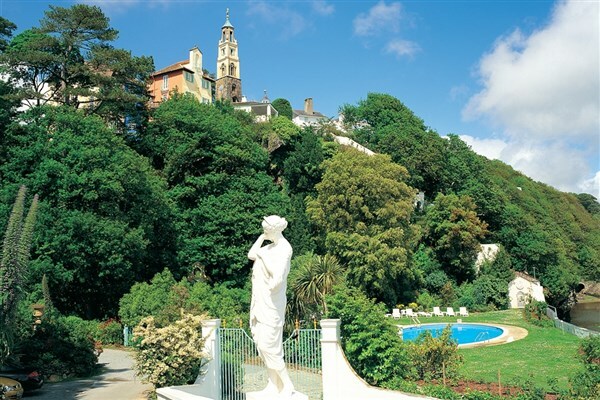 After pausing for lunch (not included), we continue to Portmeirion, an Italianate village overlooking the shores of Cardigan Bay, where there is time to explore the Italian style shops and houses. 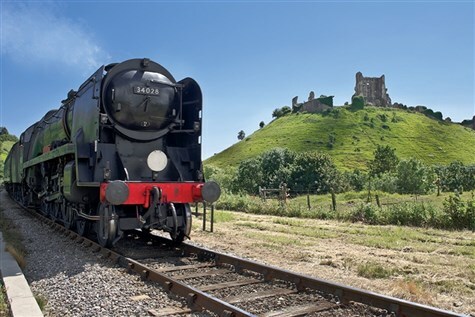 The classic TV series The Prisoner was filmed here. 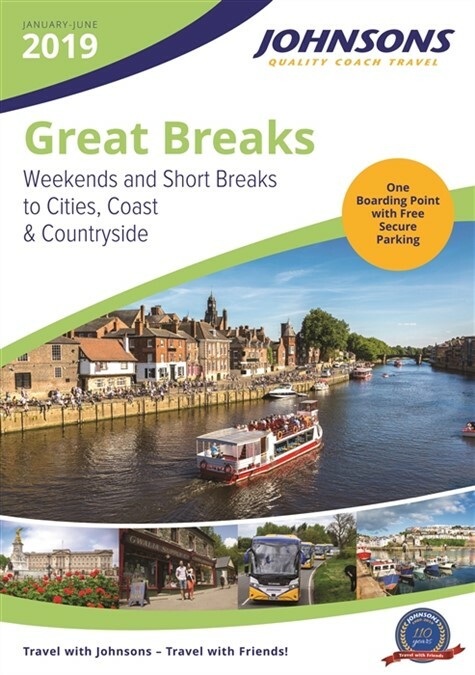 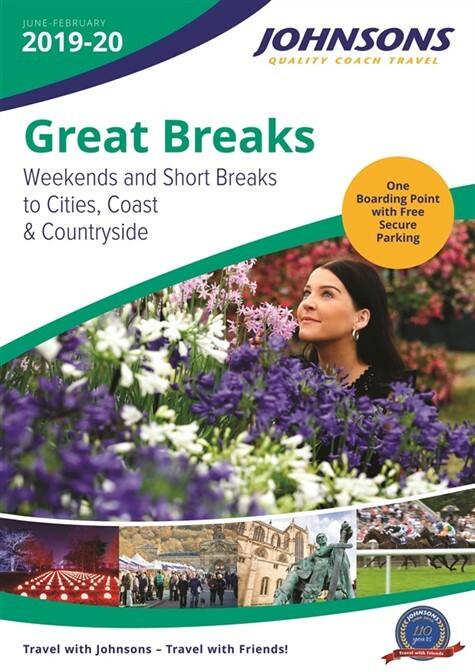 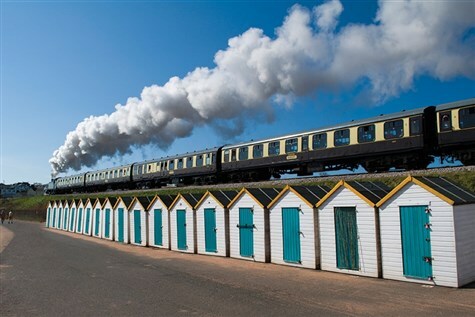 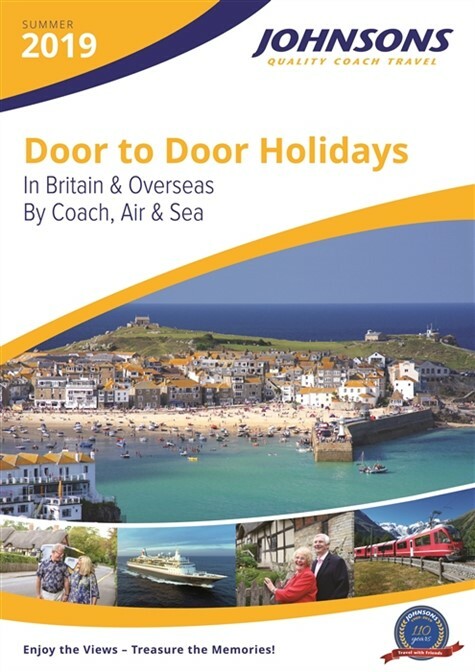 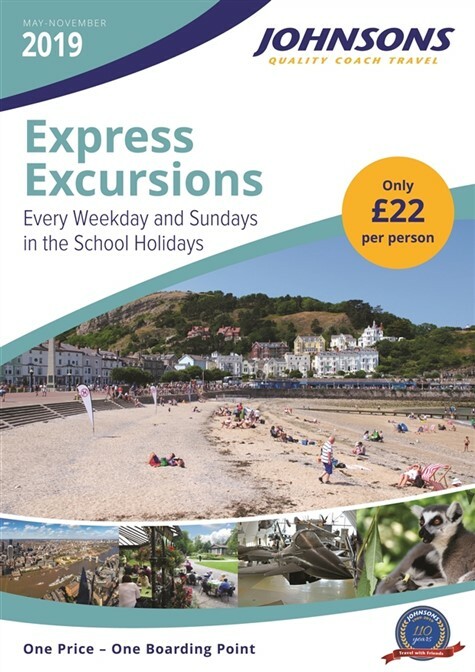 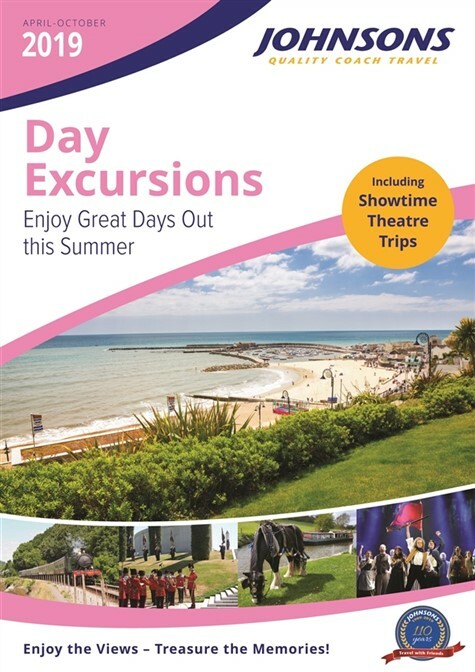 Includes: Train Ride & Admission to Portmeirion.